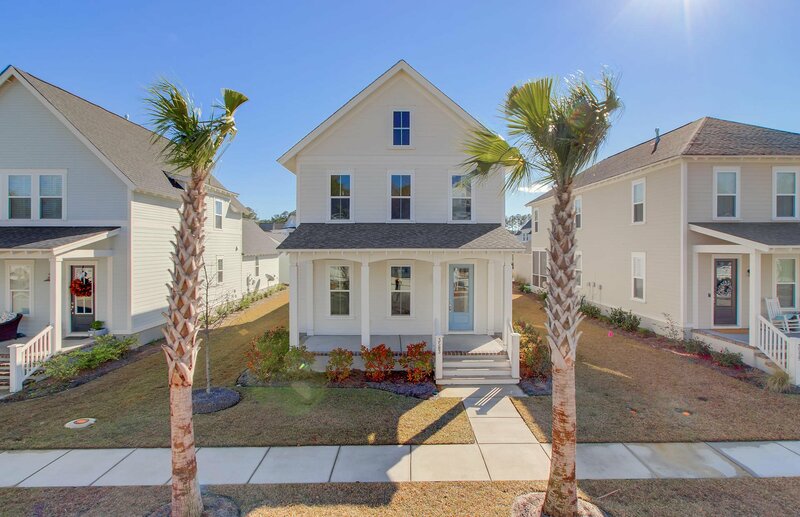 Welcome Home to the Village in Carolina Park. 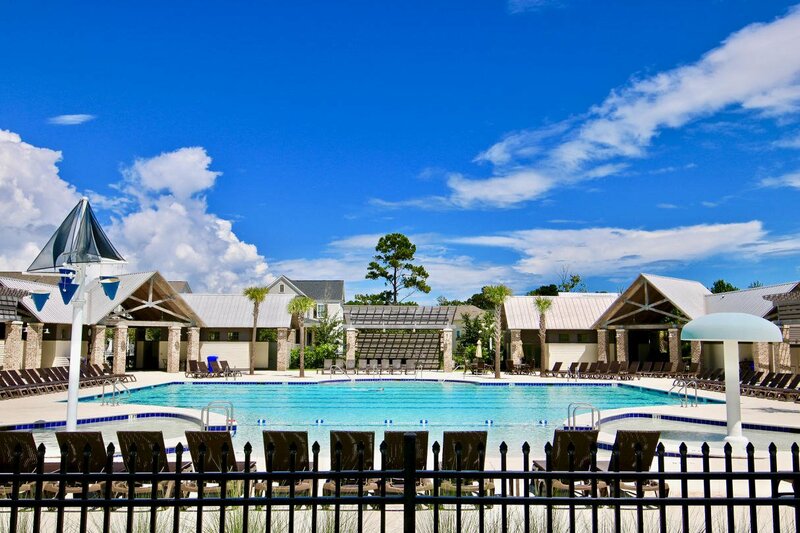 North Mt Pleasant's most convenient community. This beautiful plan built by Saussy Burbank is NEW and never lived in. This open concept features 5'' hardwood floors throughout the living area and a bright and convenient kitchen and dining area. HUGE 8ft central island in your cooks Kitchen. Natural gas stove-top, granite counters and subway tile. 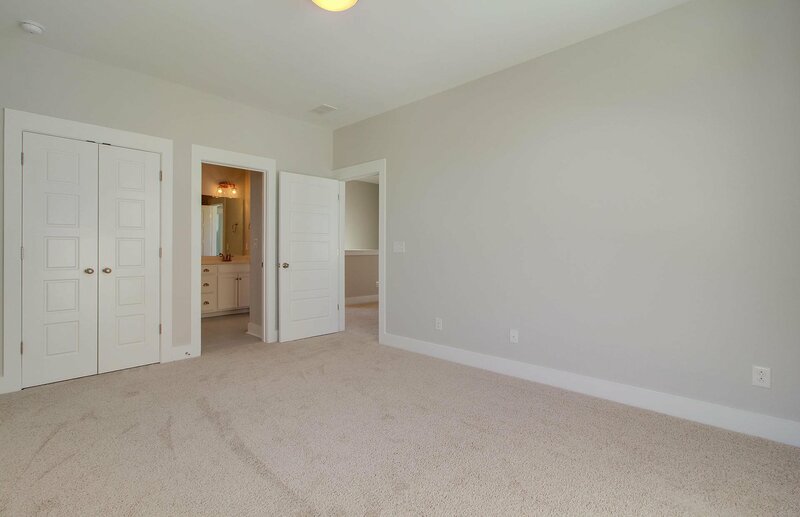 The FIRST FLOOR Master retreat is privately located in the back of the home with an ensuite bath featuring dual vanities, garden tub, private water closet, 42'' shower with bench, custom lighting and a huge walk-in closet. 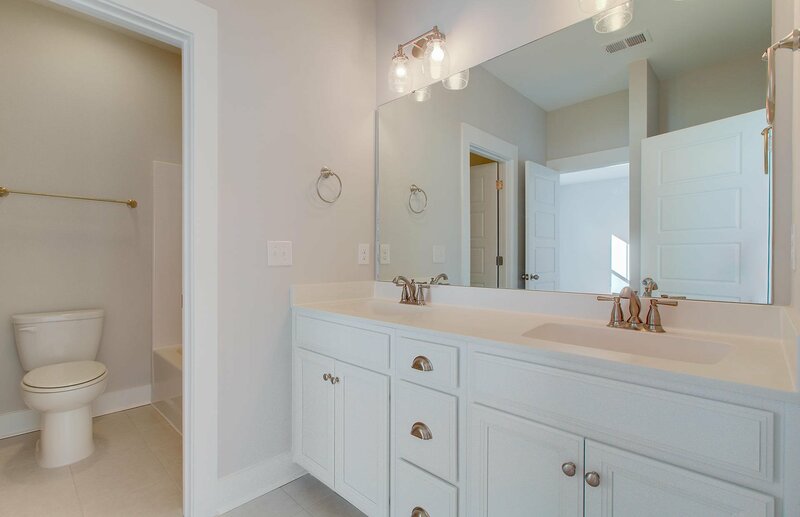 Upstairs you will find 3 additional bedrooms and a shared bath with cultured marble dual vanities, and upgraded tile. 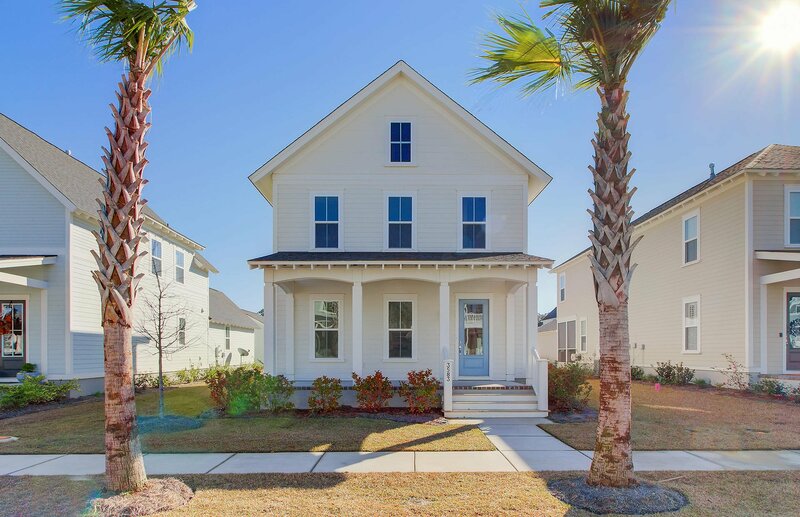 Additional upgrades include a shiplap framed gas fireplace, 8 foot doors throughout and a convenient 'drop zone' leading to the screened in porch. 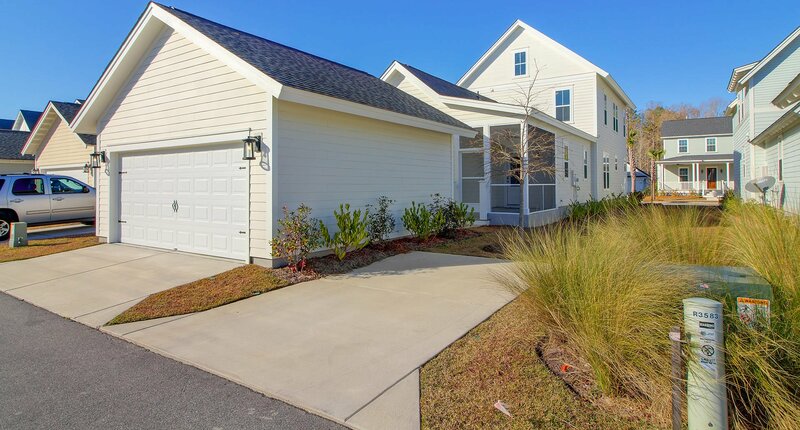 A 2-car detached garage, additional parking pad and irrigation complete this radiant home. 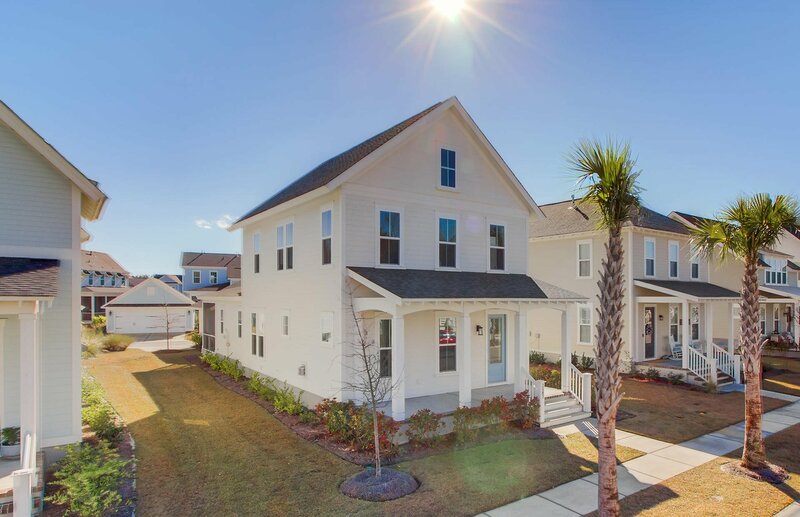 Carolina Park is a newer community with easy access to schools, shopping and the beaches. 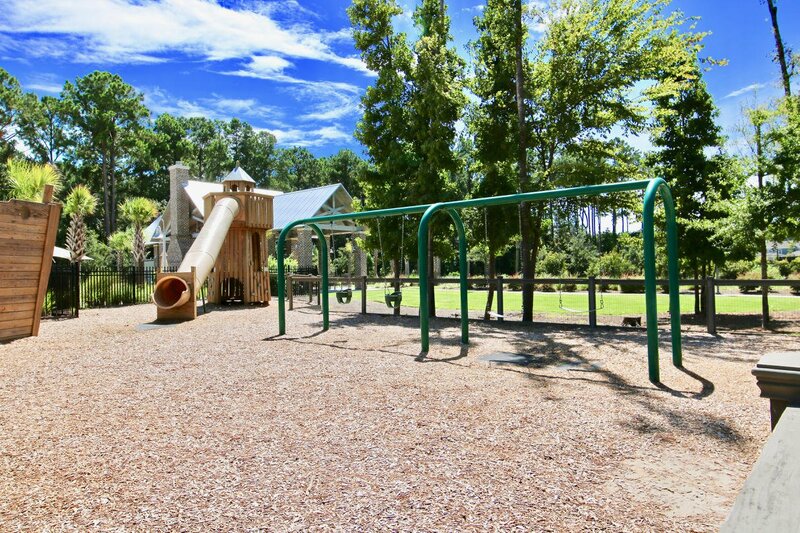 The new Costco is minutes away and the amenities include a playground, walking trails, pool and tennis just around the corner. 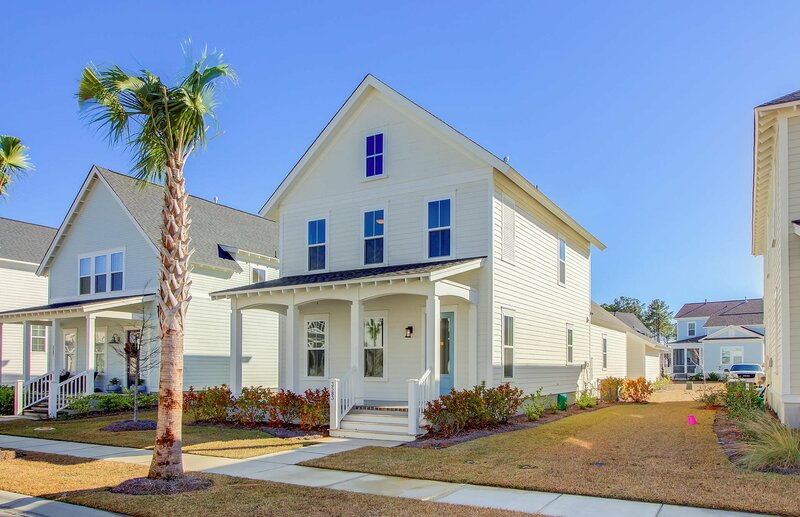 Bring your rocking chairs to this Southern charmed home, and schedule your private tour today.